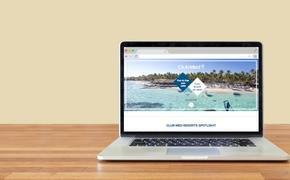 Effective May 1, Oasis Hotels & Resorts will again manage the Oasis Riviera Maya and Oasis Viva properties. 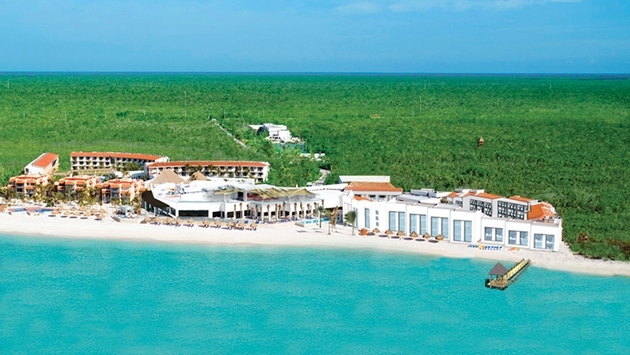 The former Grand Oasis Riviera Maya will operate under the new name Oasis Tulum, while the Grand Oasis Viva and Oasis Viva will be maintaining their names. Both properties will be accepting guests beginning May 1. The 312-room Oasis Tulum is 10 miles from the archaeological sites of Tulum and 15 miles from Playa del Carmen. The property features seven restaurants, eight bars, several pools, tennis courts, a scuba diving center, fishing activities, Kin Ha Spa and Kin Ha Jungle Spa, yoga, a gym, and native steam bath. Rates will start from $65 per person, per night, all inclusive for stays May 1 to June 30 and Aug. 16 to Dec. 20. Rates from July 1 to Aug. 15 start from $70 per person, per night, all inclusive. The 441-room Grand Oasis Viva and Oasis Viva offer six restaurants, five bars, two pools, the Kin Ha Spa, and non-motorized water sports. Rates will start from $60 for stays May 1 to June 30, from $65 Aug. 16 to Dec. 20, and from $70 July 1 to Aug. 15. All rates quoted are per person, per night, all inclusive.